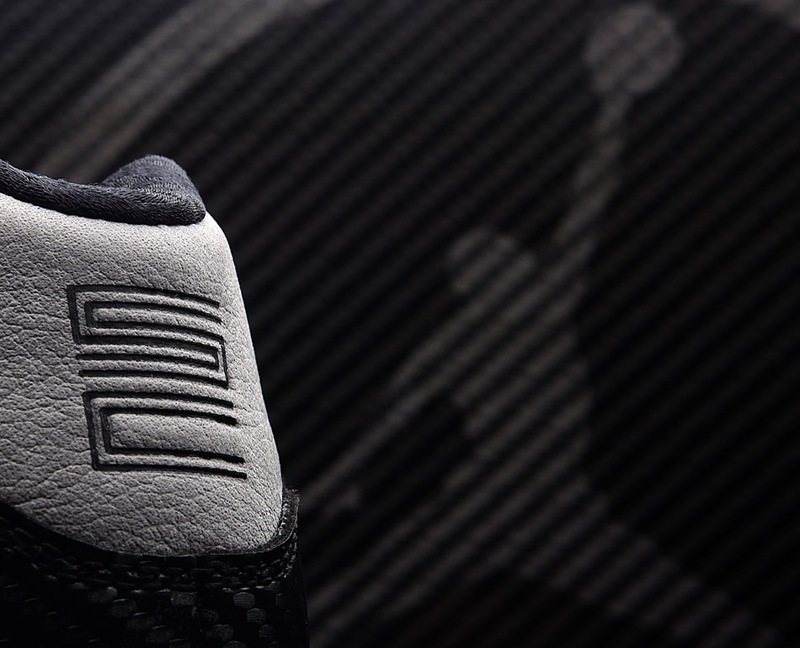 A detailed look at the first-ever Jordan x Sole Collector collaboration, available next Saturday exclusively at both Nike Santa Monica and Nike Roosevelt Field. 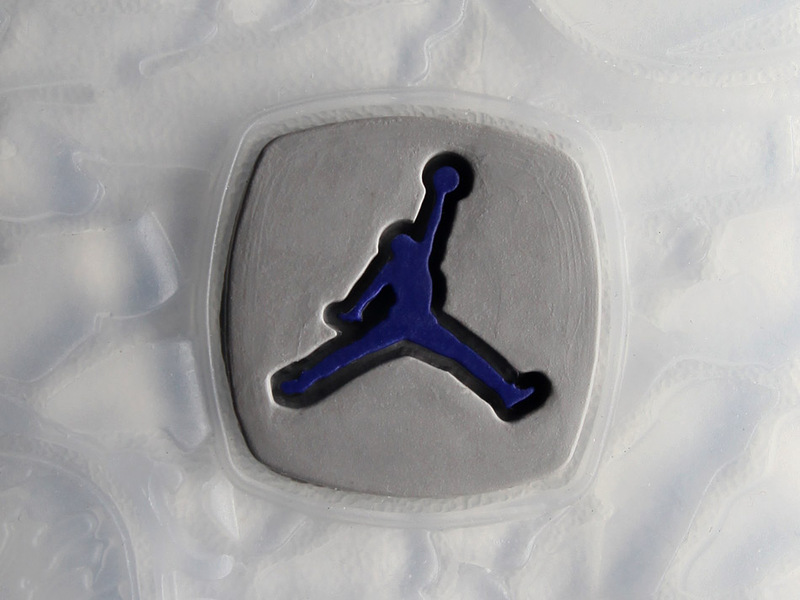 The Jordan CMFT 11 SC Premier, a casual tribute to the iconic Air Jordan XI, launching exclusively at Nike Santa Monica and Nike Roosevelt Field on October 23rd, 2010. 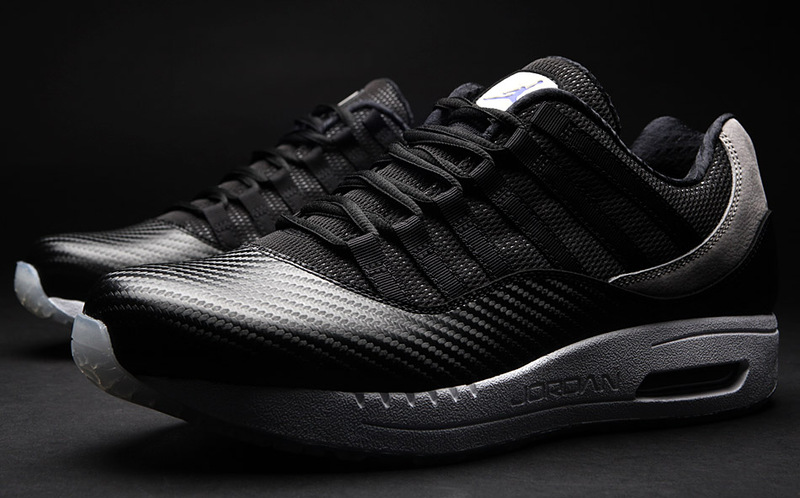 Releasing in limited numbers, the Jordan x Sole Collector CMFT 11 SC Premier celebrates the introduction of carbon fiber to the Air Jordan series, a performance attribute first incorporated by Tinker Hatfield that helped to revolutionize the footwear industry. 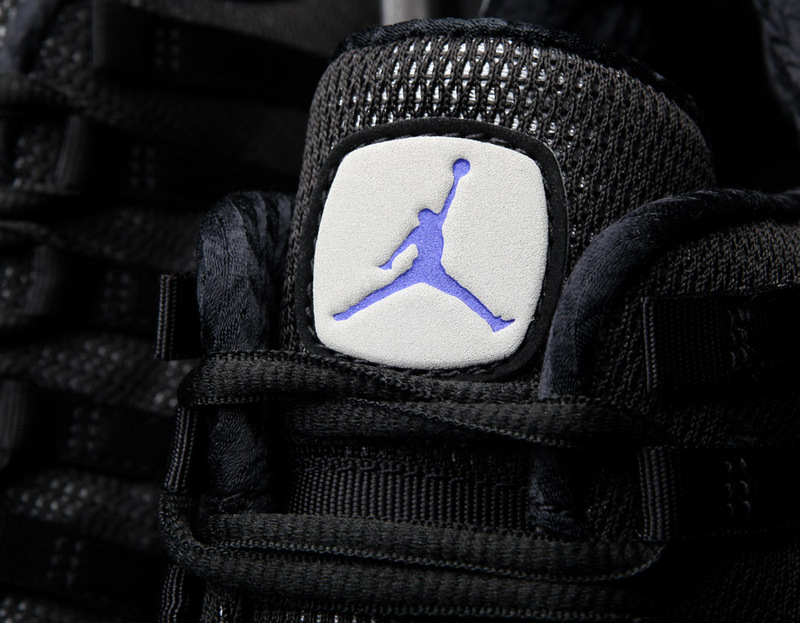 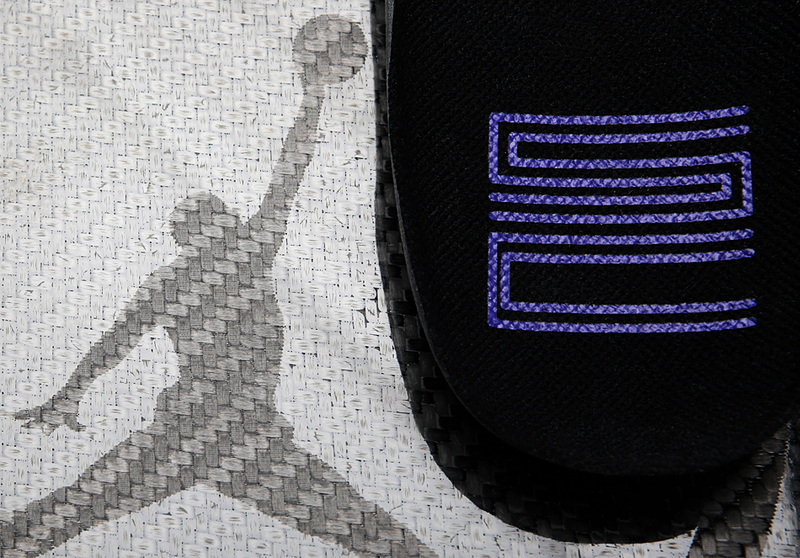 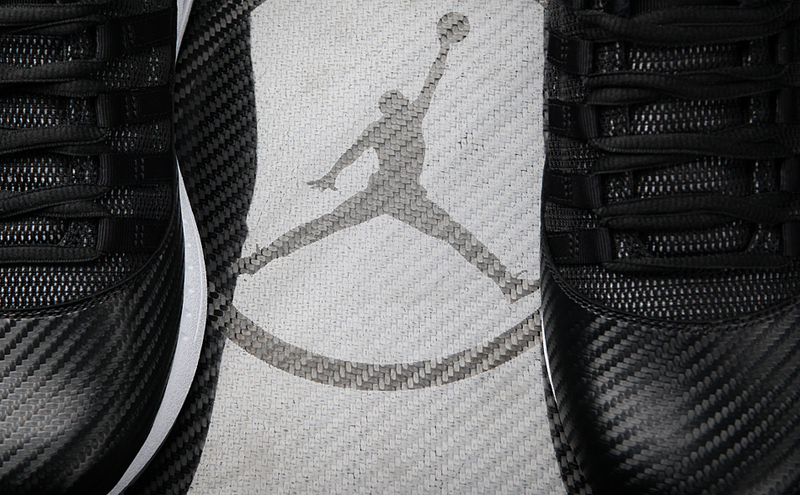 While it is the patent leather that is most commonly recognized as the defining trait of the Air Jordan XI, this tribute to the brand’s most beloved model has been amplified even further, with a synthetic carbon fiber weave seen along the shoe’s overlay rand. 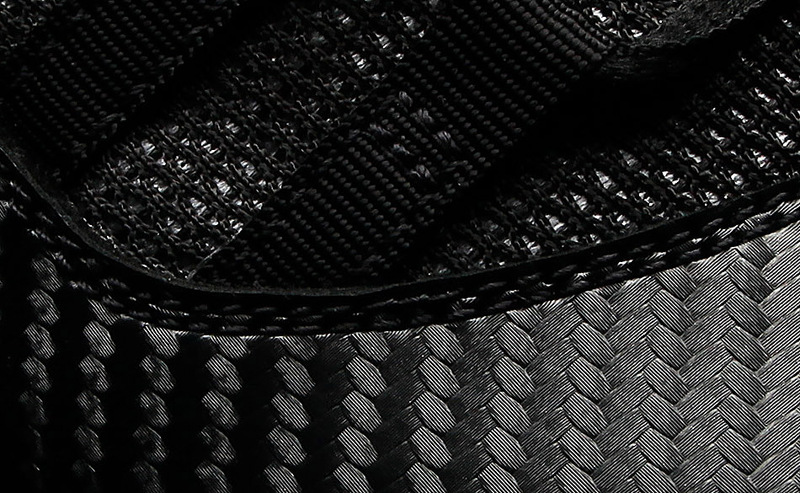 For 23 randomly selected attendees, a custom-built and lasered carbon fiber box will be the reward for years of loyalty.